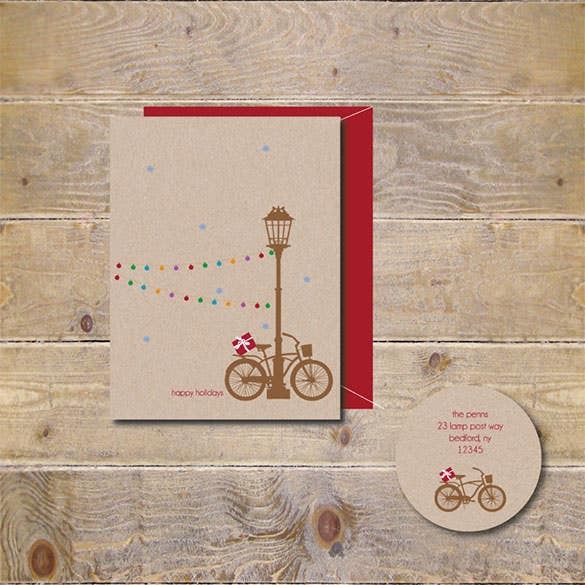 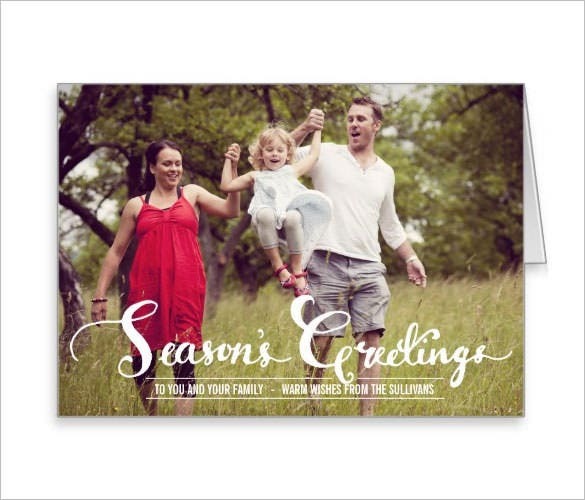 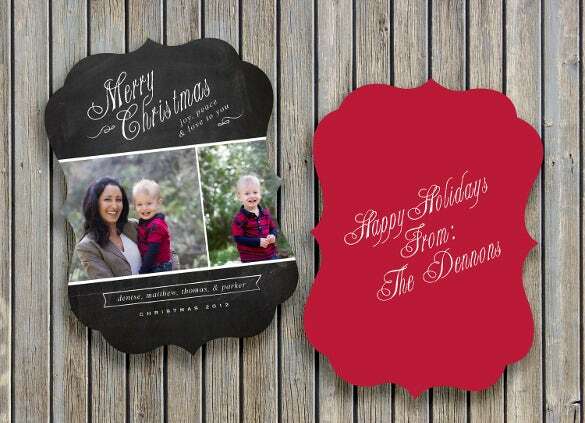 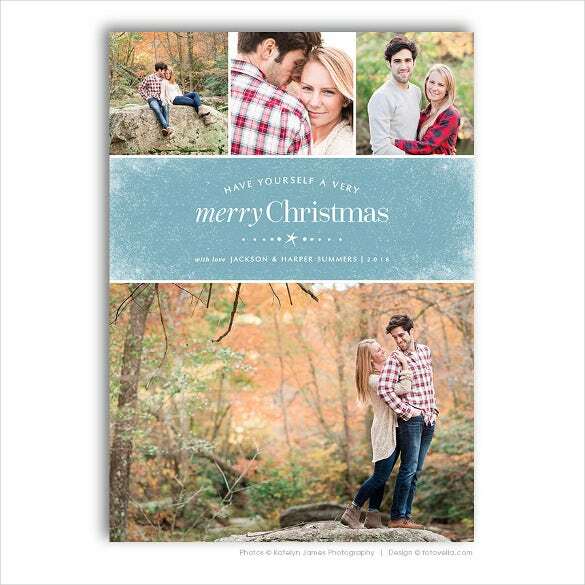 To send greetings to each other, holiday card templates are exclusive. 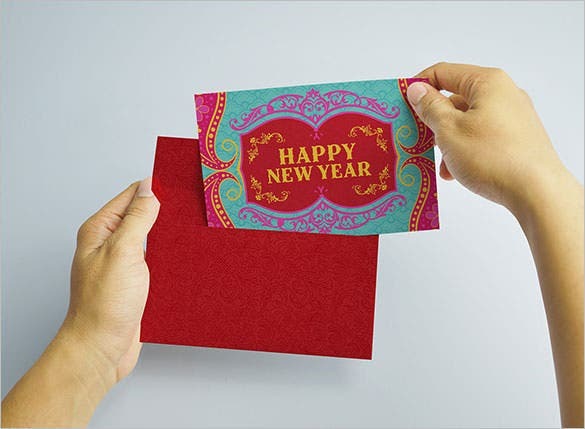 You can make them colourful and send it to your friends and business associates. 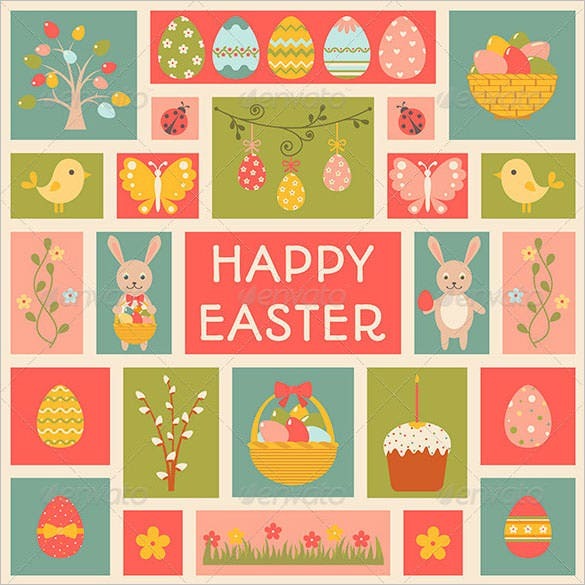 Easter cards to Christmas cards or any other festivity that you want to revel. 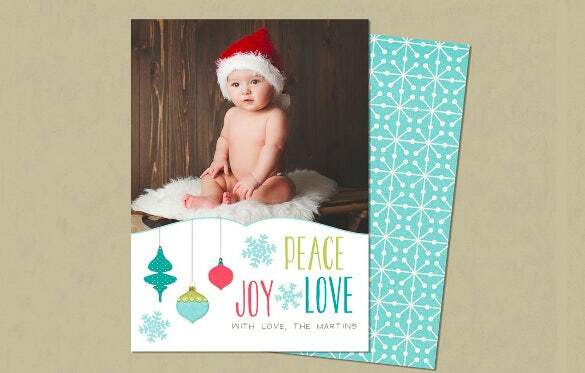 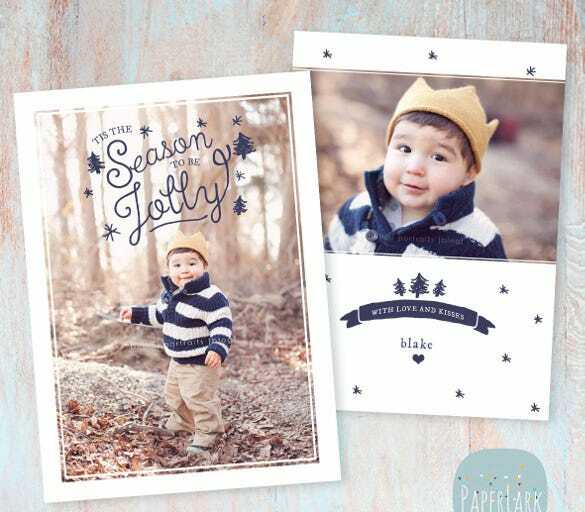 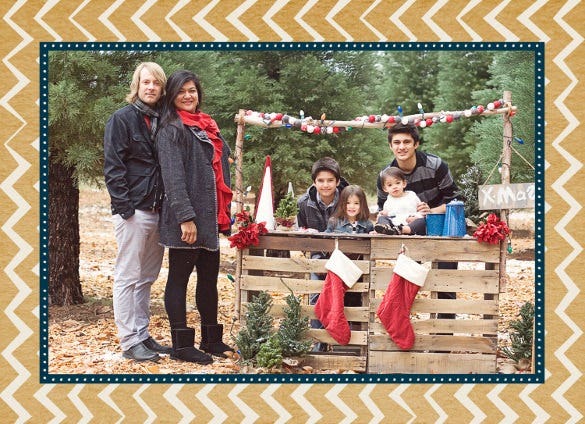 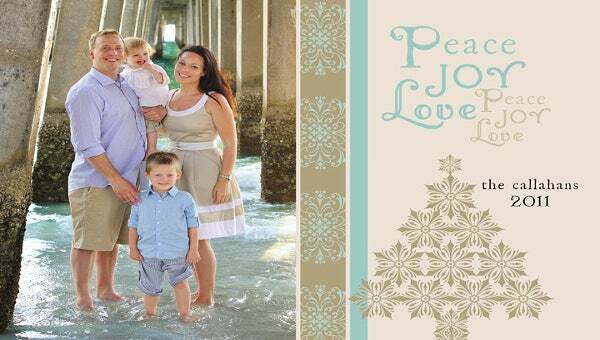 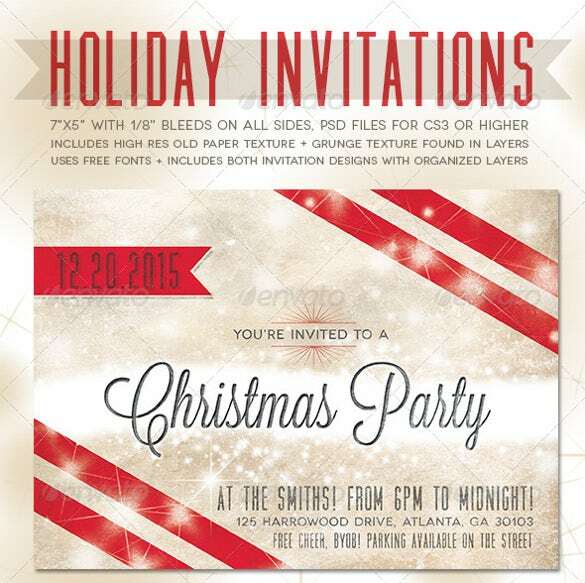 You can put in your photo in the holiday card templates as well to make it even more exciting are also made on the basis of sending greetings Holiday Invitation Template. 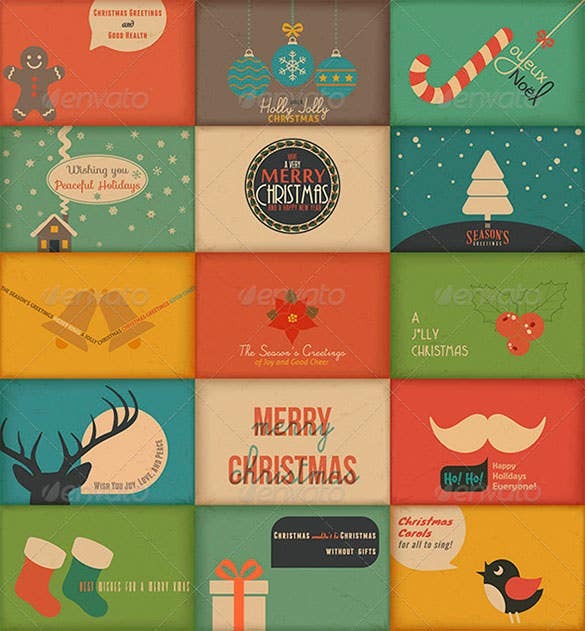 All you have to do is to that is selected after which you can customize it with any sort of message and picture. 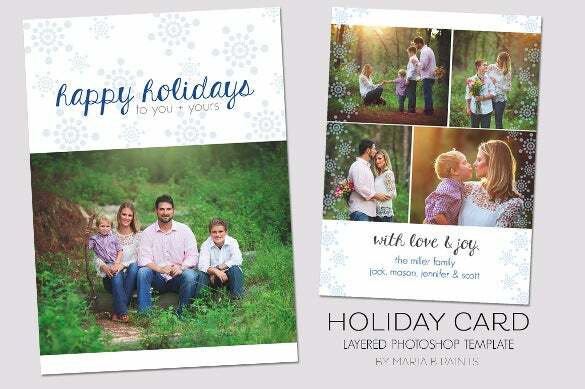 Some of the steps required for making holiday cards are well thought of. 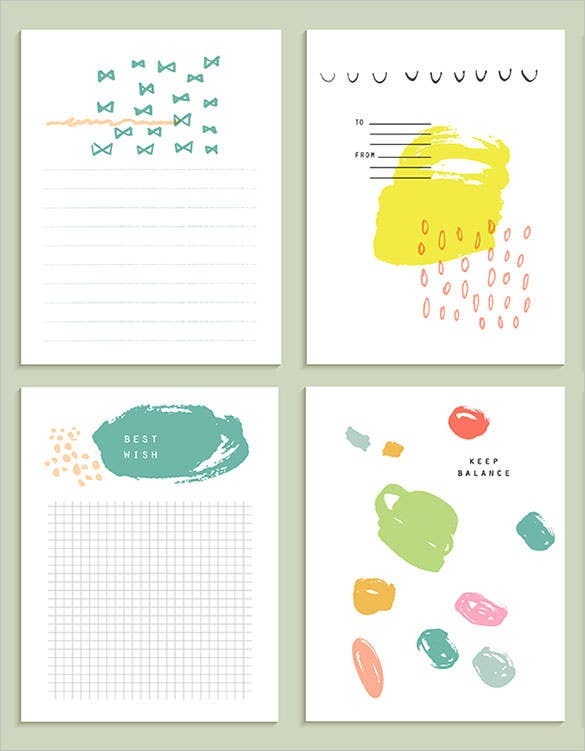 You may also see Card Templates. 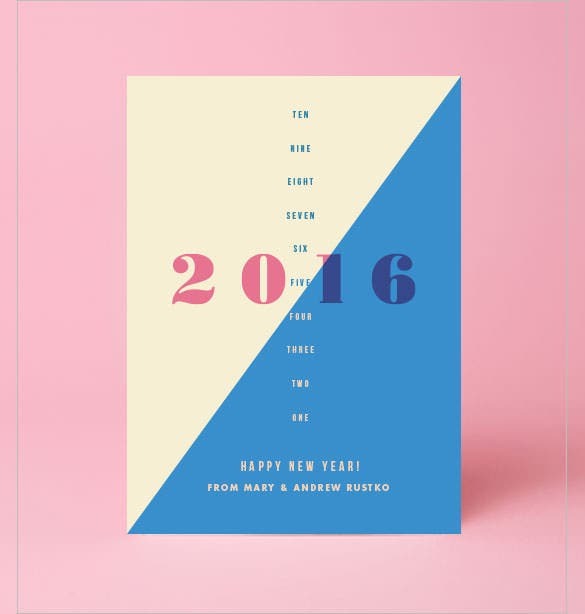 This greeting card mockup is for you to customize and make a card for newlyweds. 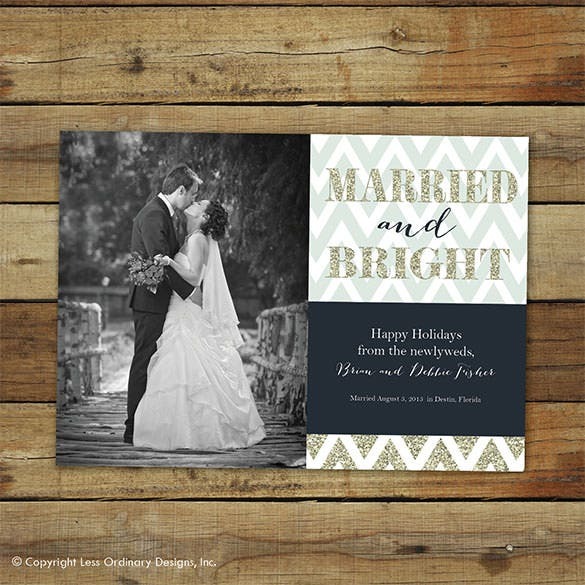 It is a Newlywed Holiday Card Template which you can work with in Photoshop or InDesign and develop it into a good-looking card to give to a newly-married couple. 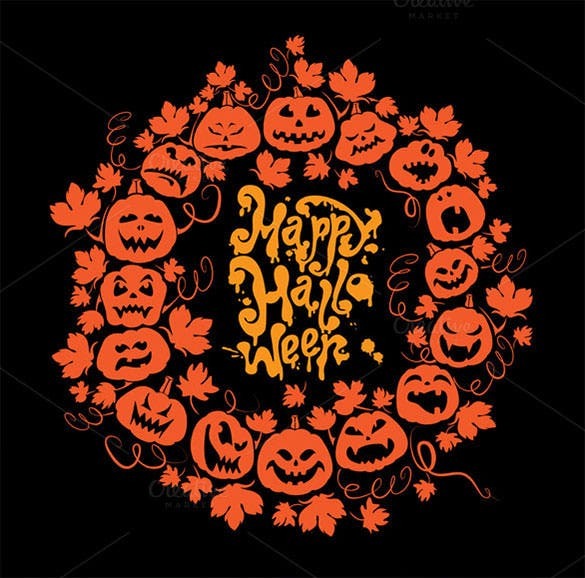 This Halloween Holiday card template is available in EPS format and you can easily download and convert it to the format of your choice – PDF, PSD etc. 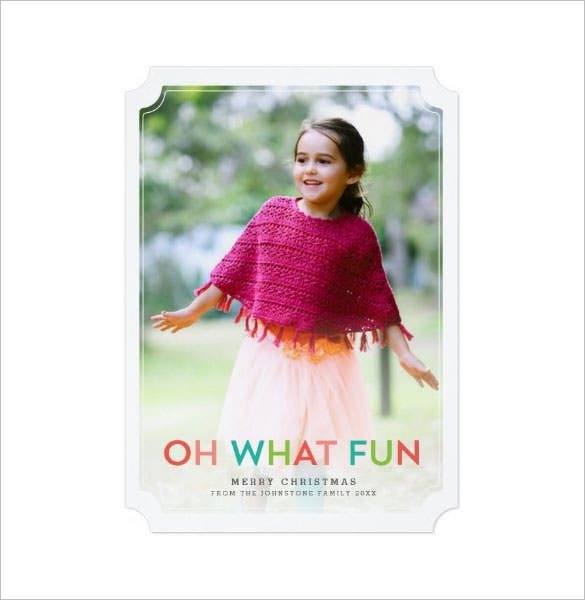 It’s got a dark themed design. 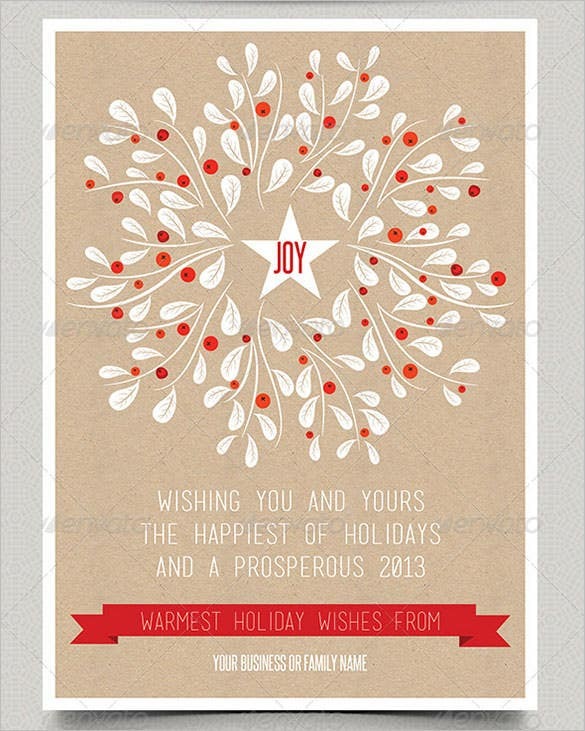 You can modify the artwork and add or subtract elements of your choice. 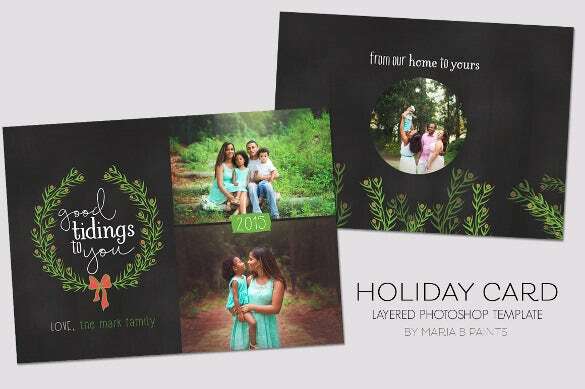 Use Free Word or Excel to make the Season’s Greetings Foldable Holiday Card Template where the front can have the pictures while the rear part can contain the personal messages for the loved ones conveying your greetings. 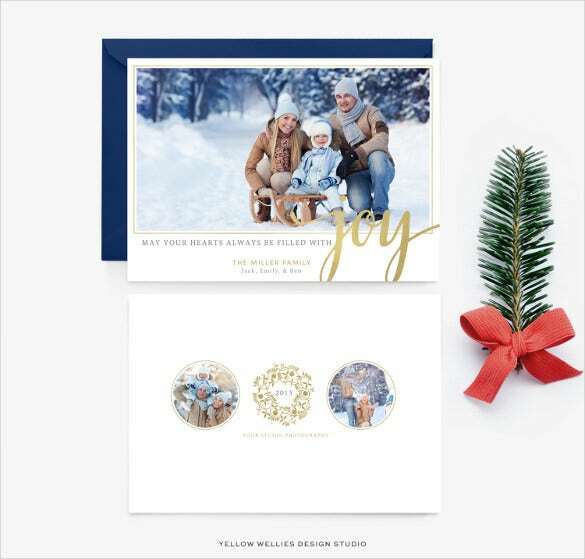 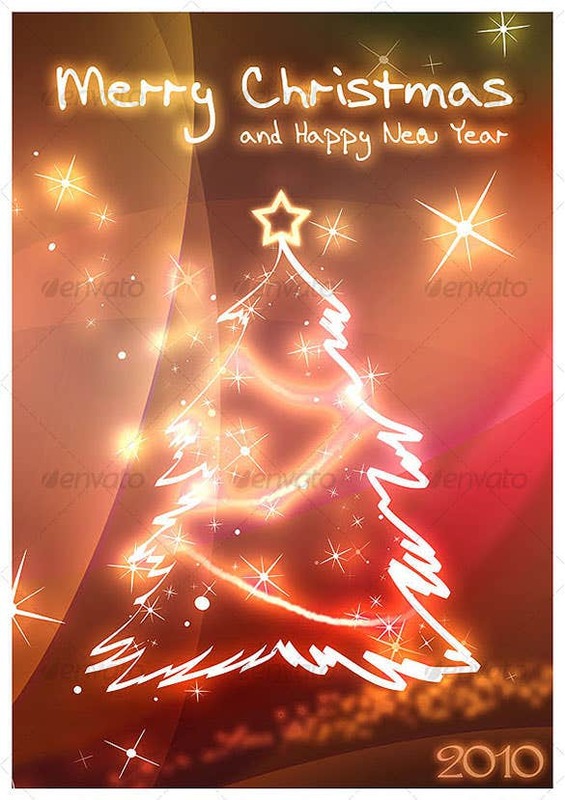 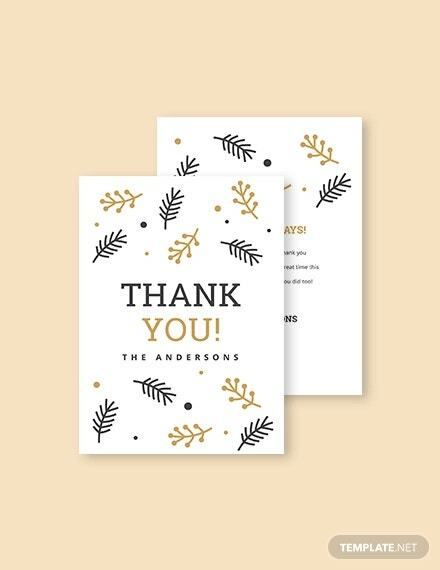 As the year ends, the Paper Culture Holiday Card Template Free Download will be the best option to create the personalized greetings card for the family and the friends using the personal images and messages.